Move Update is another process to ensure that names and addresses on your mailing list have the most up to date information. This is the best way to make sure that if someone has moved or if a business has closed, that information is given to you before you address and mail your mail piece. This is now a requirement from the USPS that all mailings have this process done if you want the reduced standard mail rates. There are 3 options that we have selected to complete this process: NCOA program, Ancillary Endorsement and Alternative Format. ABC Marketing has the ability to help you decide which option is the best for your mailing. 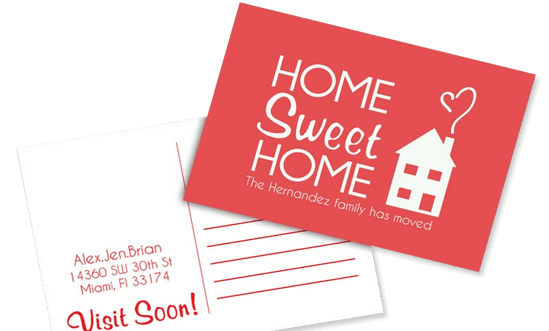 Please call or contact ABC Marketing to help you decide on you Move Update option for your next mailing with us.